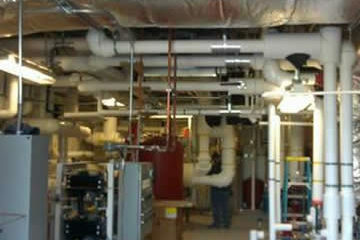 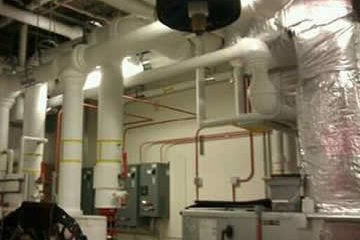 Cornerstone Services Group performed mechanical insulation for the Cass County Memorial Hospital in Atlantic, IA. 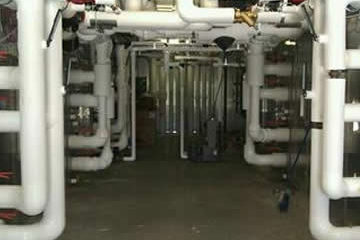 The project consisted of multiple phasing in an operational facility. 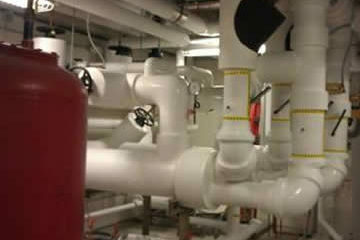 Project scheduling deadlines were met while maintaining quality and a safe work environment.